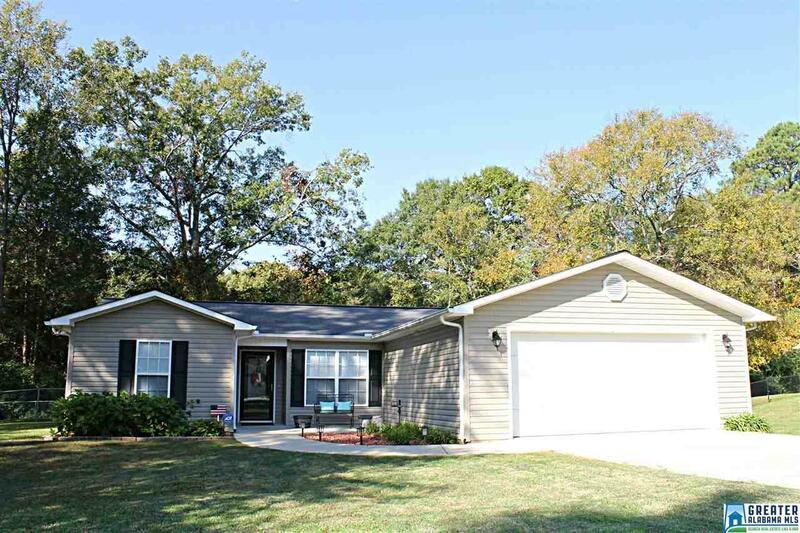 Immaculate home in the Oxford school system on a good lot. You&apos;ll fall in love with the master suite. The bathroom has been completely remodeled to include beautiful tile floors, a walk-in tile shower and a granite vanity. The open concept is perfect for a growing family. The backyard has good space as well thanks to a covered patio and a level fenced in yard that backs up to privacy. This is a must-see. Driving Directions: Leaving Oxford, Go West On Hwy 78. Turn Left On Rosemary Lane. House Is On The Right.